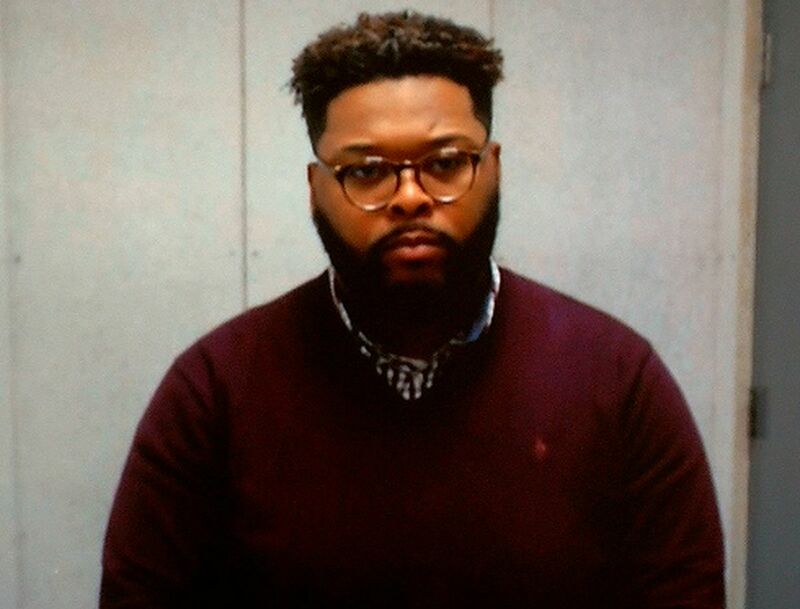 Rashan Lamar Wilson, lead pastor of Southside Impact Church in Charleston, South Carolina, was arrested and charged Monday for allegedly strangling the pregnant mother of his children until she passed out. Wilson is the author of books such as 99 & 1/2 Things A Woman Needs From Her Man: How To Establish and Maintain a Healthy Relationship. A WCSC news report said Wilson, 35, was charged with domestic violence of a high and aggravated nature. He was released on a $20,000 surety bond and was ordered not to contact the victim who court documents say is eight weeks pregnant with his child. He also cannot leave South Carolina. According to his Facebook page Wilson, who’s also a relationship expert, is married to Dashonna Wilson and they have three children together, an online biographysays. Court documents explain that Wilson was at Southside Baptist Church Monday night when the victim arrived to drop off their children. She revealed to the witness that Wilson strangled her and she blacked out, and did not remember anything after that.